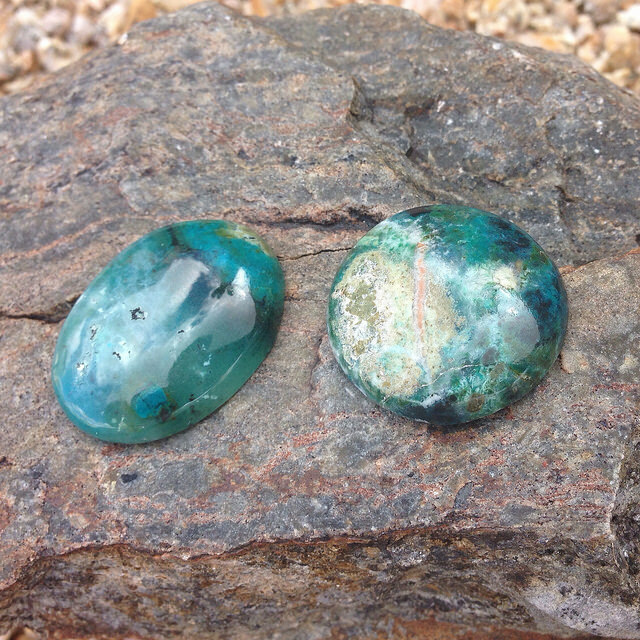 I am a gemstone cabochon addict….lol. Lately, I find myself delving deep into the land of gemstones. I’m so amazed at these beautiful stones that have been forged by the earth and polished by man. I get so excited to use each one in a new piece of jewelry. 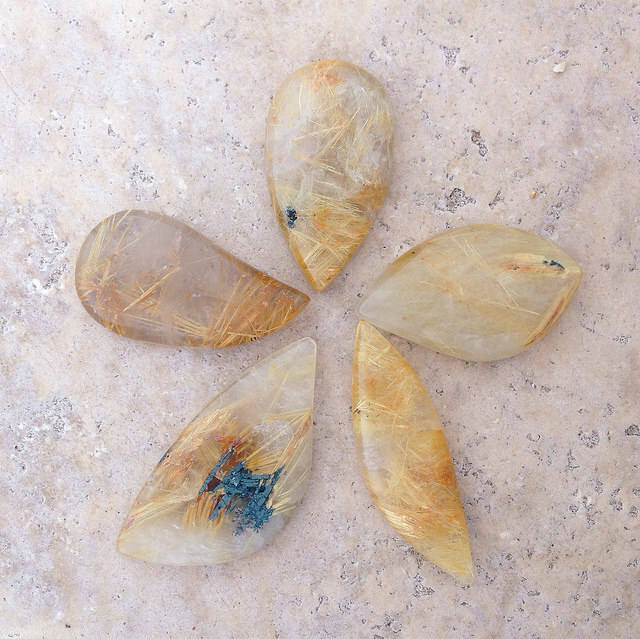 The pieces above are rutilated quartz cabochons….ooh la la!!! 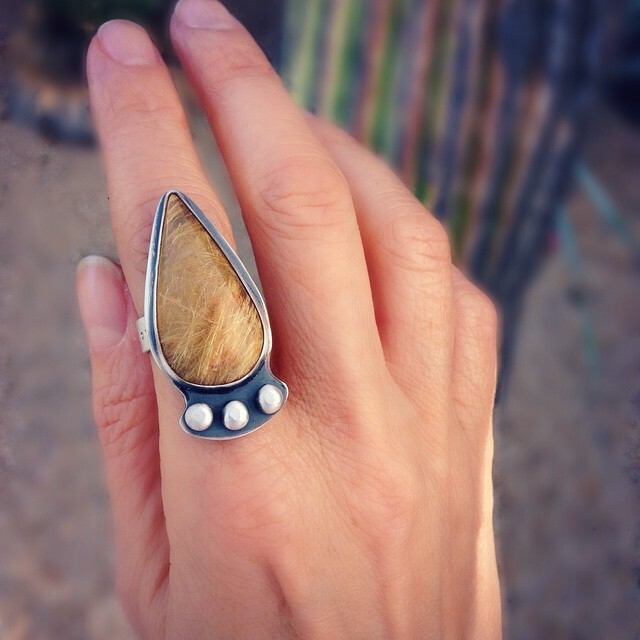 The ring above is also rutilated quartz. It is the most incredible stone. Take a good look at the thin shots of gold color…..swoon!!! 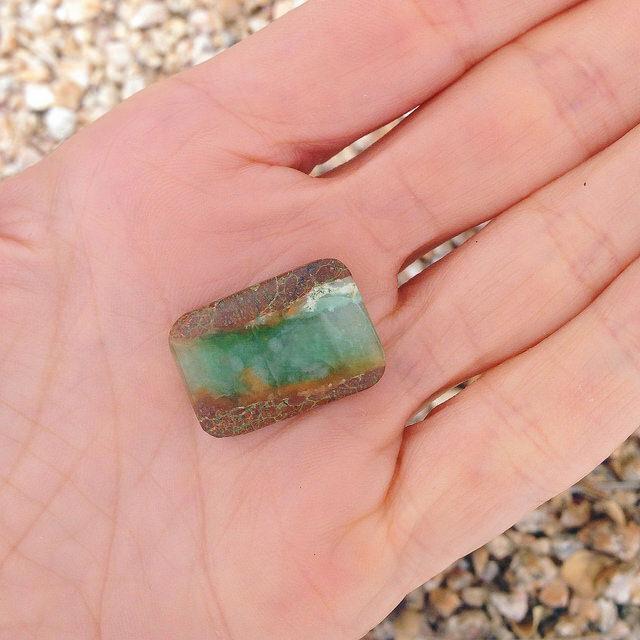 This is an Australian Chrysoprase. I’m not really attracted to the perfect stone. I love the imperfect with a lot of variation. This stone fits that bill. 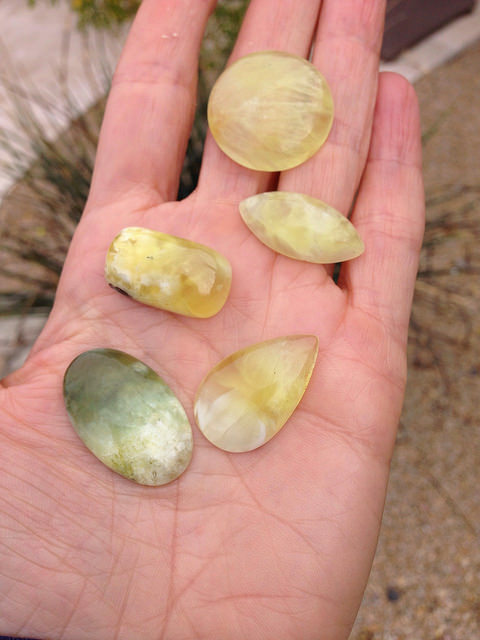 These are my prehnite cabs. I have so many cabochons that are the bluish color so it’s nice to mix it up a bit. 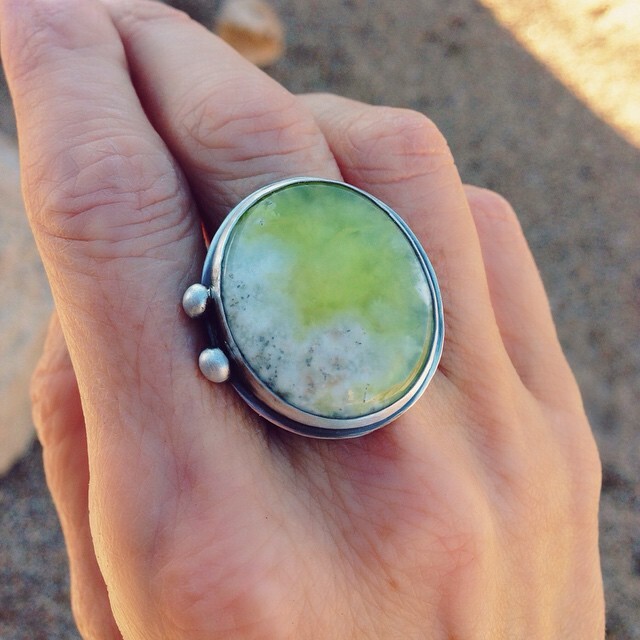 This sterling silver ring houses a large golden prehnite. It’s already gone to a new home but I wanted to show how pretty that stone was. My man, Rob, is such a doll. 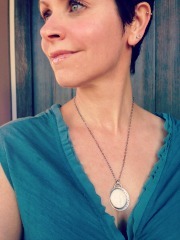 He often gifts me with gemstone cabochons that he finds. He also came with me to the Gem and Mineral show in Tucson and another show yesterday. He found these stones for me. They are *Good Day* chrysocolla. Love them!!! My pic does not do them justice!! Finally…… I found that I also have a love of fossils!!! 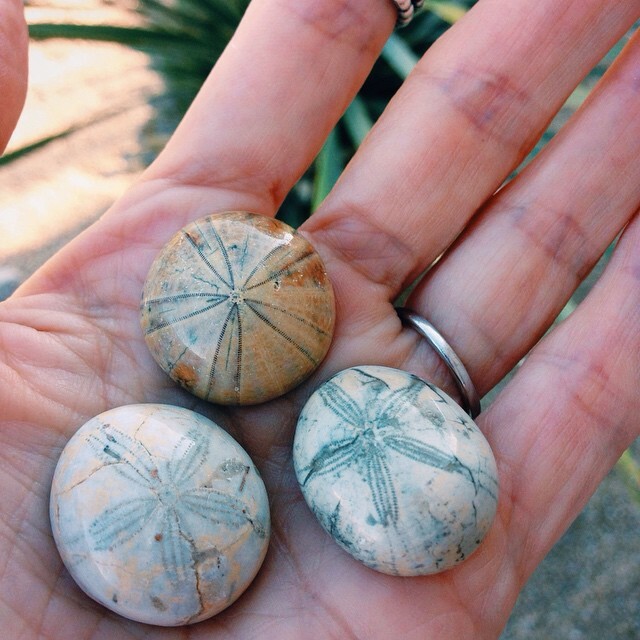 🙂 Omg…how cute are these sand dollars??? Got to run and get going with all this fun!! 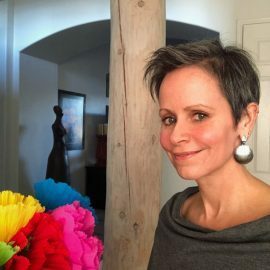 You can find my work here and don’t forget to join my email list…top right… for future mail blasts! !